This page is dedicated to Veterans that have passed on that we had personal connections with. May Fox Company always carry their charge, their memory and the sacrifices they, alongside their brothers made. Harold Roy 508th 82nd Airborne. Shown when the 508th served as Eisenhower's Honor Guard. Originally from Charles City, Iowa, Harold and his brother John were regulars at our WWII events in the Minneapolis area. He looked forward to eating SOS and riding around with the dames at our events. A great friend and mentor to Fox Company. Shown with armor patch above (before he joined the Airborne), Bill served with the 504th 82nd AB from Sicily to the end of the War. He was a pathfinder for the 504th and also crossed the Waal River during Market Garden. His granddaughters remain close friends with Fox Company and help to carry on his legacy. Jim Carroll served with the 101st Airborne, 501 PIR, C Company. He earned a Bronze Star Medal and was a French Legion of Honor recipient. He was involved in D-Day, Battle of the Bulge, Holland, and Market Garden. He was always quick with a story, a smile, and loved eating SOS with the guys. Bud Ollum Served with the 505th 82nd Airborne and landed outside of St. Mere Eglise on D-Day. 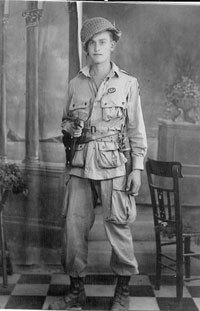 He also served at Colonel Ecklund's bodyguard and earned a Bronze star for an assault on a machine gun nest. Bud was one of the first WWII Airborne veterans to mentor Fox Company. Donald J. Rich was a replacement into the 327th Glider 101st Airborne. 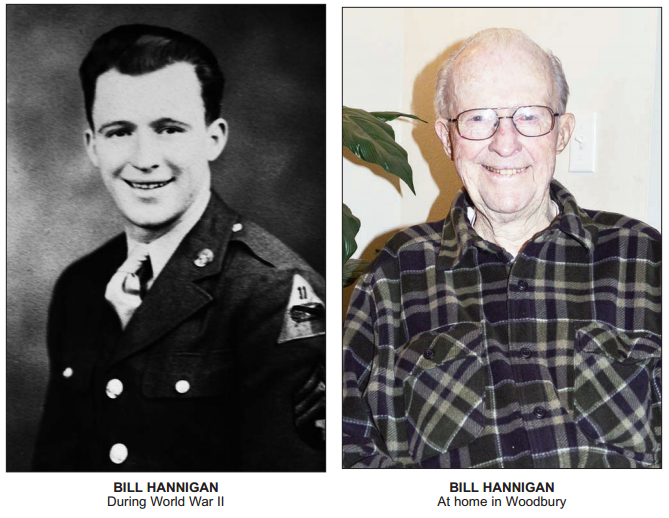 Originally from Wayland, Iowa, this Veteran was a regular at Rockford WWII days until his death. He loved hanging out with the guys and doing D&C with us. He is also the author of Glider Infantryman Behind Enemy Lines in WWII. Delbert was a Chaplain for the 504th PIR 82nd Airborne and next door neighbor to former Fox Company member Dylan Hauer. Originally from Alexandria, MN, Mr. Kuehl was famously portrayed in the movie "A Bridge Too Far" as the Chaplain crossing the Waal River and praying for the troopers in his boat. His faith was as legendary as his courage.